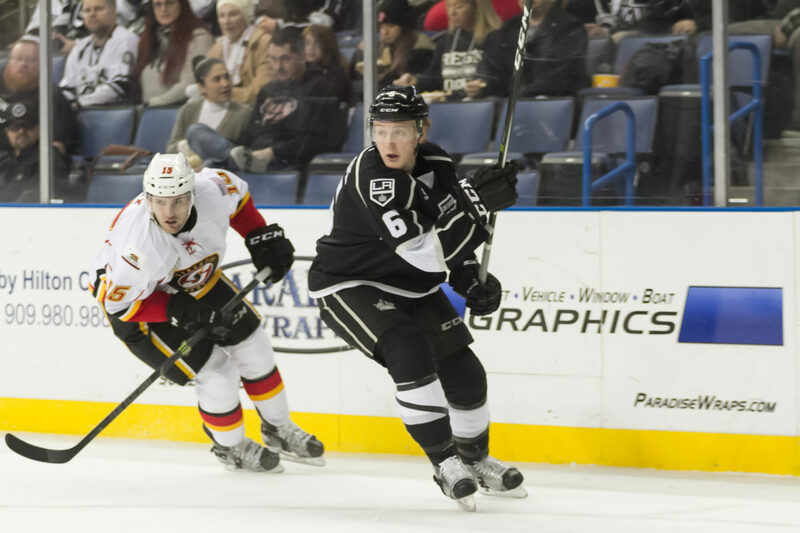 –The Pacific Division-leading Reign improved to 17-6-5-0 overall and 8-4-1-0 at home and extended their season-long winning streak to six games. Stockton kept on a five-game skid and dropped to 16-9-3-1. Ontario improved to 3-1-1-0 against Stockton this season. –Michael Mersch missed his first game of the season after playing in the first 27. 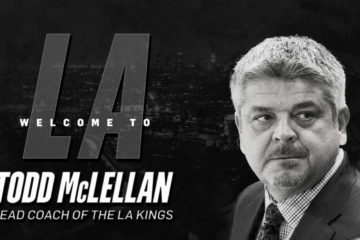 He’s a bit banged up, according to information obtained through team hockey operations by LA Kings Insider Jon Rosen. Head coach Mike Stothers was tight-lipped on the injury in his postgame interview. –With an assist, T.J. Hensick extended his point streak to seven games (2 G, 8 A) and continues to lead the team in points with 26 (9-17=26). Teddy Purcell also extended his point streak to seven games (3 G, 8 A) with a goal and an assist. –Goalie Jack Campbell made his 13th straight start and finished with 21 saves on 25 shots. His record improved to 14-3-2. 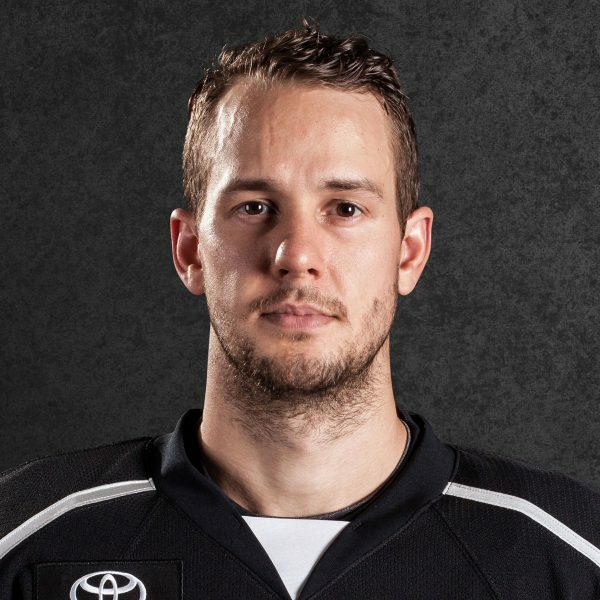 –With an assist on Purcell’s goal, Paul LaDue is now on a three-game point streak with three goals and two assists in that span. 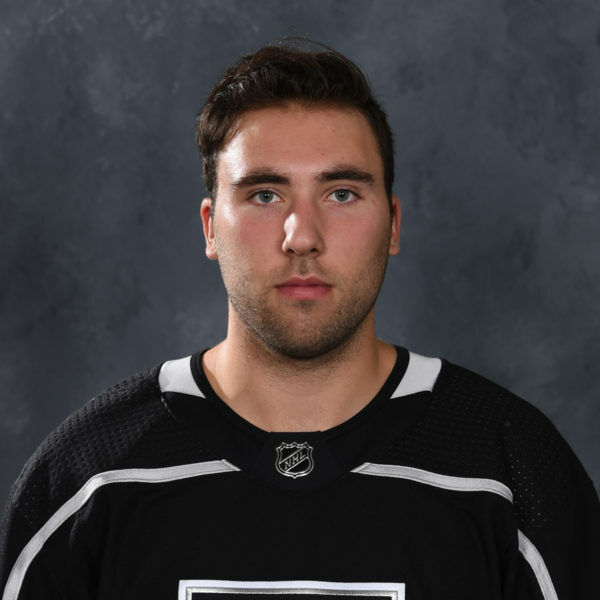 –The penalty-packed second period featured nine minors (four for Ontario, five for Stockton) and two power play goals (Jonny Brodzinski for Ontario and Andrew Mangiapane for Stockton). 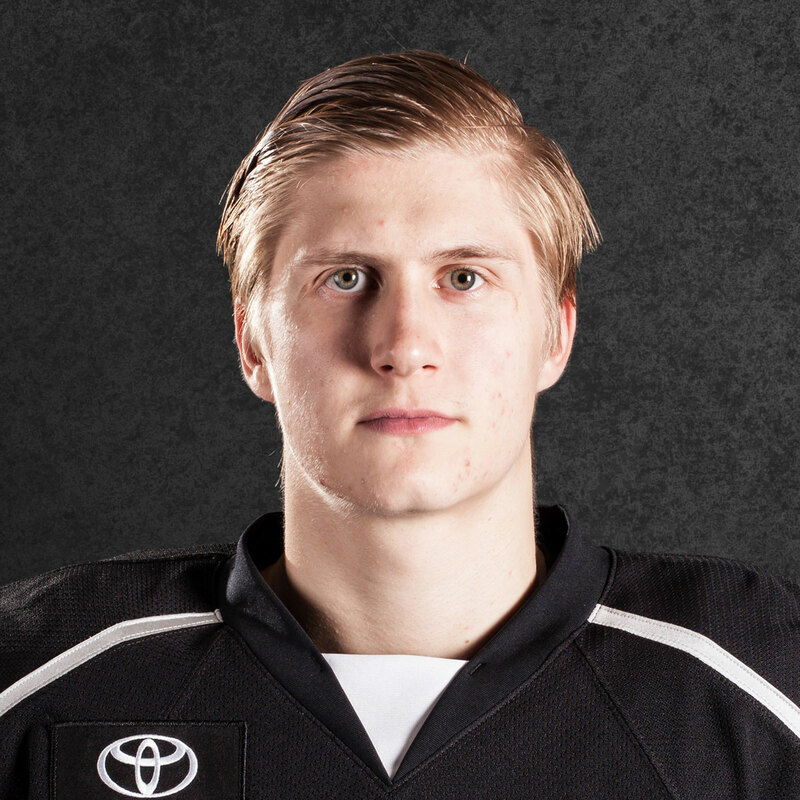 –Adrian Kempe’s game-tying goal was his seventh of the season and third in his last five games. 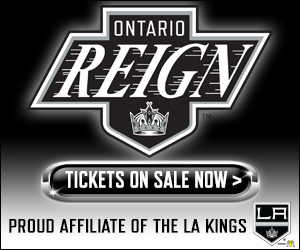 –The Reign outshot the Heat, 38-25. Kurtis MacDermid finished with a game-high five shots on goal. 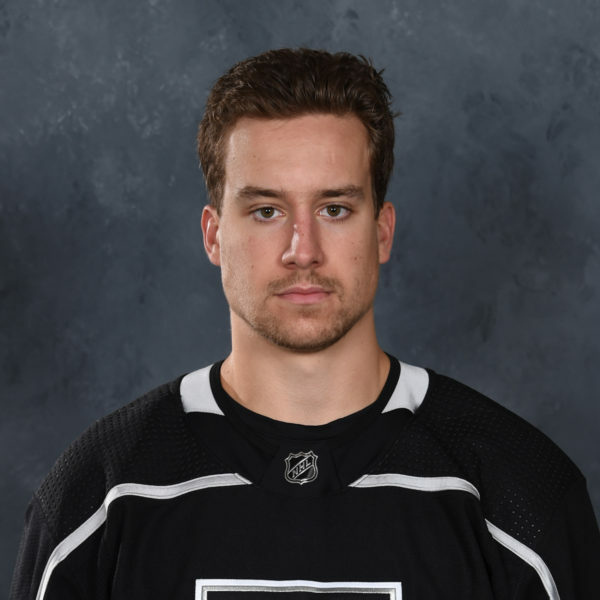 –It was learned by LA Kings Insider Jon Rosen through team hockey operations that Mersch is a bit banged up and that’s the reason he’s out of the lineup tonight. 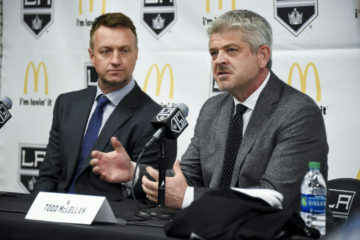 –Mike Stothers has been selected to represent the Pacific as the division’s head coach during the All-Star Classic, the AHL announced during the game. –Notably missing from warmups was LW Michael Mersch, who will miss his first game this season. It’s been inquired about by LAKI/ORI to get an update on his status. –Tonight’s scratches for Ontario will be: D Alex Lintuniemi, F/D Paul Bissonnette, F Andrew Crescenzi, D Alexx Privitera, D Zach Trotman and of course, Mersch.